Women and girls using valproate medicines must now be protected by a Pregnancy Prevention Programme, which brings valproate in line with other medicines which are dangerous during pregnancy, such as isotretinoin and thalidomide. A joint resource has been published today to support pharmacy teams in helping women and girls who have been prescribed valproate medicines. The resource includes a decision pathway and key points for consideration to prompt conversations between the pharmacy team and their patients. 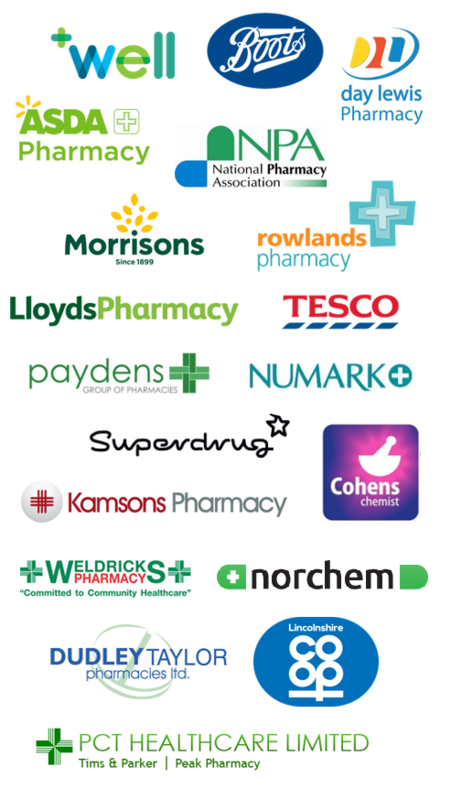 It has been developed by the Community Pharmacy Patient Safety Group and Royal Pharmaceutical Society in partnership with the pharmacy organisations represented on the MHRA’s Valproate Stakeholder Network, including Community Pharmacy Northern Ireland, Community Pharmacy Scotland, Community Pharmacy Wales, the Pharmacy Forum of Northern Ireland and the Pharmaceutical Services Negotiating Committee. 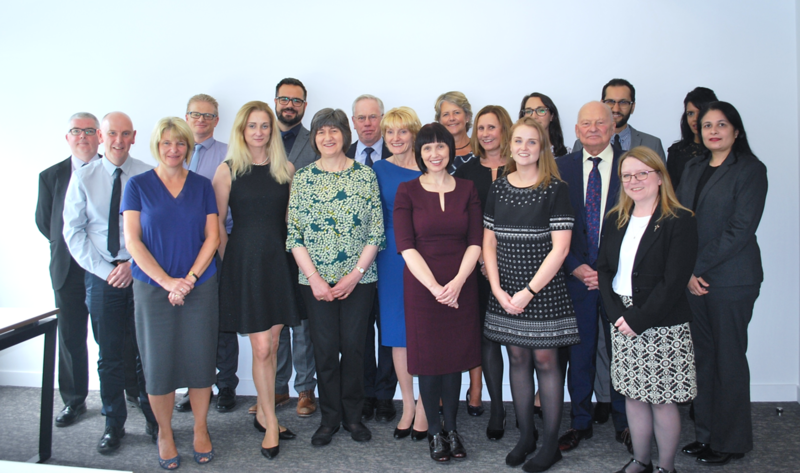 The resource builds on the MHRA’s national toolkit for all healthcare professionals and enables pharmacists to understand where they can advise and help patients. The resource also aligns closely with a clinical audit on valproate safety that the Company Chemists’ Association has launched (see more below). In June 2018, the Company Chemists’ Association launched an audit tool for community pharmacy teams to use in reviewing their support for girls and women taking valproate medicines. This practice-based audit seeks to explore community pharmacy’s contribution in supporting girls and women of childbearing potential in taking valproate medicines. It will help pharmacists and their teams to review and reflect on their current practice and to assess what changes may need to be made. All pharmacy teams are encouraged to get involved in the audit, which takes place in two phases – one in July 2018 and one in November 2018.